After Pigchaser's Habanero sauce received a five star review a few weeks ago, Ron (AKA the Pigchaser) sent me a bottle of his original recipe. Ron's sweet tomato sauce took years to perfect. Using only quality, natural ingredients, Ron pulled elements from other sauces that he liked to create his own signature recipe. 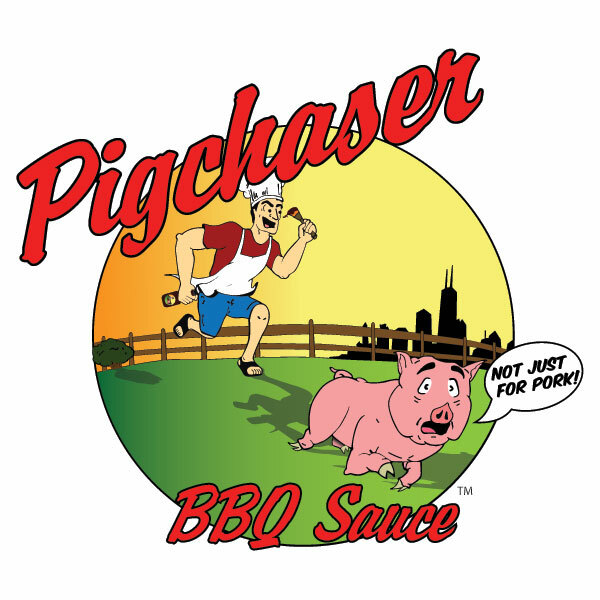 Pigchaser Original is a classic Kansas City style sauce with a slightly elevated level of sweetness. The sauce uses honey and tomato as its base. Out of the bottle it's dark red, glossy and smooth. The thick sauce pours slowly. Pigchaser Original starts with a deep, rich sweetness. The sauce uses a diverse list of natural sweeteners: honey, brown sugar, white sugar, pineapple juice, and maple syrup. Though sweetness is the first flavor element to hit your tastebuds, Pigchaser balances all those sweeteners with traditional savory spices and natural hickory smoke flavor. Additionally, their is a slightly tangy finish from a small amount of mustard and vinegar. I used Pigchaser Original on ribs that I smoked for a dinner with friends. 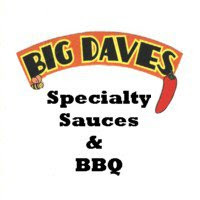 The sweet, tomato sauce was a natural compliment to the smokey pork ribs. The thick sauce worked perfectly as a finishing sauce. It glazed the ribs nicely and provided a sweet, sticky coating. Pigchaser Original is a true crowd pleaser. The familiar, balanced flavors make a sauce that nearly everyone can enjoy. Pigchaser is a sauce I would highly recommend for chicken and ribs. I would also suggest pairing the sauce with a savory spice rub. You can get your hands on some of this tasty, all natural sauce directly from the Pigchaser website. If you're the type that loves a thick, Kansas City style sauce, this may be the perfect sauce for you. See how Pigchaser rates on our "Product Reviews" page. 0 Response to "Pigchaser Original BBQ Sauce"